With over 80k followers on Instagram, and their dresses worn by the likes of Blac Chyna, Maya Jama, Adrienne Bailon, Daphne Joy and make up guru, Amrezy - Mamas Boutique are becoming real movers and shakers in the fashion industry. Recently celebrating 2 years online, Mamas Boutique is a fresh, fierce, sassy and outspoken brand specialising in a range of dresses, co-ords, jumpsuits, bodysuits and skirts. They really celebrate the power of women through clothing, and yes honey... their designs are EVERYTHING. As co-founder of MB, who else did you start the business with? Mamas Boutique was founded by four young women and a mum! So that's Myself, Hope, Libby, Leah, and Hope & Libby’s mum who is a professional designer and seamstress - it wouldn’t have been possible without her! What are your main roles within the company? We all juggle a few roles! But I handle the marketing side of MB, the look of the shoots, styling of the lookbooks and basically all things visual. I also design alongside Hope as we bounce off of each other so well with designs. I would say Sophia Amoruso! She's super chilled but she doesn't play games when it comes to business, she really dominates in that area. The thought of being able to provide for my family also keeps me majorly inspired and motivated. How did you get to where you are today, and who helped you along the way? MB has got to where we are today simply by not giving up when things get tough. As we are all best friends (my sistas! ), as much as we have different opinions, we’re always there for each other when we need help. Our extended team Emily (my marketing assistant) and Kayla (our model) have also enhanced our team majorly, they’re both amazing at what they do. Team work makes the dream work! We’re aware self-empowerment and confidence is a key part of the Mama’s Boutique DNA with the #SheWill motto, what are your top tips for feeling confident? Self-empowerment & confidence is a big part of Mamas Boutique solely because it is ran by four young women in a generation where if you’re too self empowered or confident, you’re cocky and where body shaming has become a casual thing. No, it's time to embrace and love ourselves! We aspire to inspire women to love themselves and do this through our clothing, embrace your beautiful bodies girls! Look good & feel even better! My top tips for feeling confident are, to take the fear out of your mind and let in the fierce! Be YOU, nobody can be you and that’s a beautiful thing... and get used to it, as you are you forever. Don’t get me wrong, everybody has their down days but it’s important to keep a positive mind-set. My proudest moment to date would be becoming self-employed and working full time for MB. When you do something you love you never feel like it's "work" no matter how hard it can get. Whatever business industry you go into, make sure you have fire in your stomach for it, so you can fuel your passion every single day. Success is an on-going journey, we aren’t yet where we want to be, we are just getting started. But, to get on the winning path in business though I would say you need to be strong minded, to think outside the box, have good social skills and a great team beside you. When we started MB we didn’t know anything about business, so we’ve definitely learned a lot on the way. I do wish that I knew more about the different aspects of a business before starting - from customer care, to manufacturing to marketing. But over time you learn what each area needs for your business to run smoothly, they are all so crucial. What advice would you give The Beauty Run readers who want to follow a similar path to you in pursuing fashion design? Hmm, if you want to get into fashion I'd say, be inspired but be unique, be yourself with your designs and research what's in, but set trends, set the tone and most importantly for me, take risks! So I was scrolling through Instagram the other day in the office (as you do), and well... I stumbled on Riccardo Vilanova. Never having heard of the brand before, I was in awe over these super cute wedge sandals. A literal "OMG I NEED THOSE" type moment. Hand made in Italy, these wedges come in 5 different colours: tan, aqua, brown, beige and royal blue. The tassels on the wedge it self along with the feathers attached to the ankle strap spice up the classic summer wedge sandal and make them it-girl sassy. Although 474 euros, they're definitely a good investment as I really don't see them going out of style come next summer or even 3 years from now. Somebody.. anybody... buy me these?! Set at The Strand Gallery in London's Chancery Lane, the Bloggers Summer Hangout boasted a range of different cool new brands. From Pink Parcel, to Dinki Belle the event was intimate and worth while. We floated around sipping alcoholic slushies from Cocktail Mania and munched on pick n mix bags from the candy bar. With a hell of a lot to choose from, we decided to summarise our favourite gifts from brands at the event. A monthly gift box service which makes that time of the month that much easier. They deliver on three different dates of the month, allowing you to pick the time which suits you best. 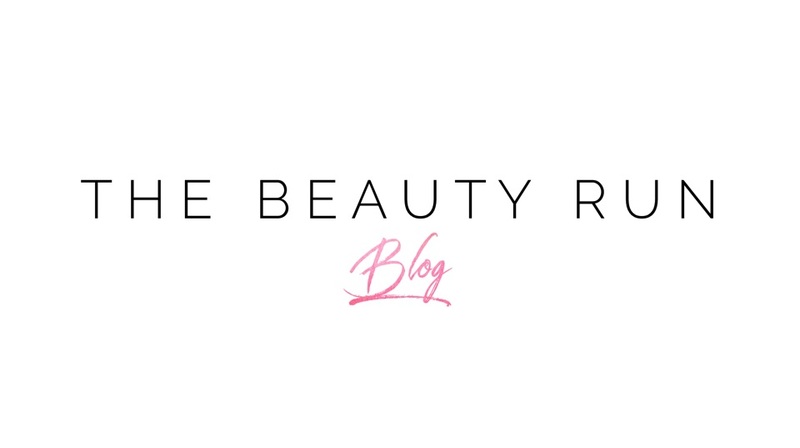 You get to choose your monthly essentials, tea, sweet treats and the best part... you're surprised with new beauty products each month (YAS honey). Down at the Summers Hangout we were gifted OPI nail lacquer in 'Chillin like a villain', Bourjous Dark Kohl Mascara, Jelly Pong Pong Supercharged Super Intensive Eyeshadow Duo and a Montagne Jeunesse 7th heaven face mask (perfect for some essential 'me time'). 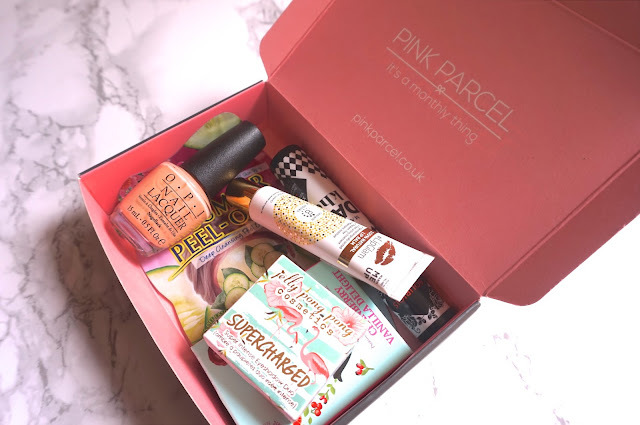 This box is similar to the likes of Glossybox and Birchbox, except this also includes products that make that time of the month that one bit smoother. The monthly subscription fee is £10.50, however the first introductory month is only £6.99. For the beauty products alone each month, this is more than worth the price. All the products gifted to us in our pink parcel boxes exceeded well over £10.50, so yes... definitely a good investment. This is a dental line that reverses the erosion process of your teeth. We're not dental scientists (lol) but apparently 80% of common tooth problems are caused by enamel erosion and acid attacks. This product was tested and developed over the course of 9 years in partnership with dentists from International Oral Health Research Centres. 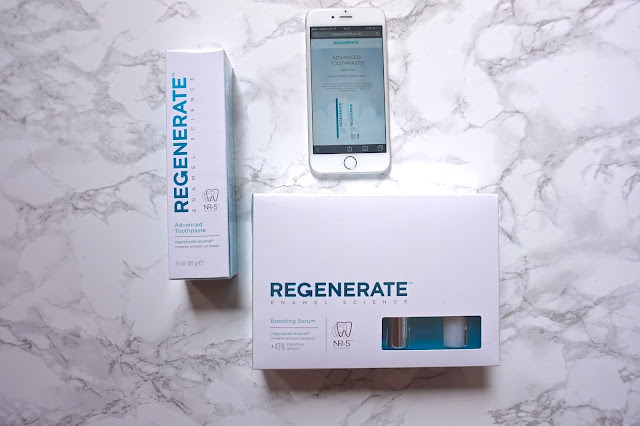 At the event, we were lucky to receive the Advanced Toothpaste (RRP £10) and the Boosting Serum which you're supposed to use once a month (RRP £30). All regenerate products are stocked in Selfridges. Helloooo hollywood smile. Overall this was a great event and was lovely to connect with bloggers and brands. 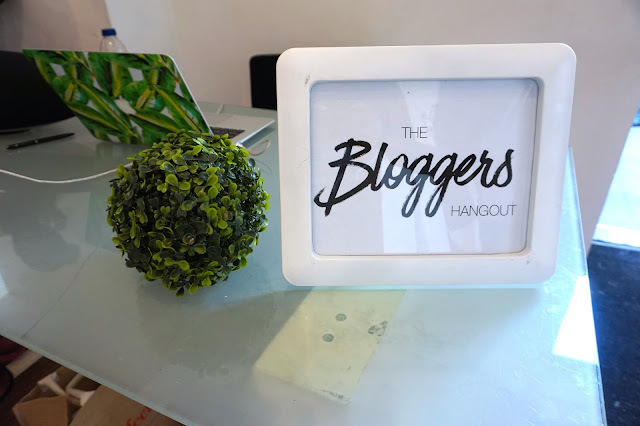 Thank you Bloggers Hangout!